Designed for your skin type, each of the facials The Spa at Breckenridge offers incorporates products suited for your skin’s unique complexion. 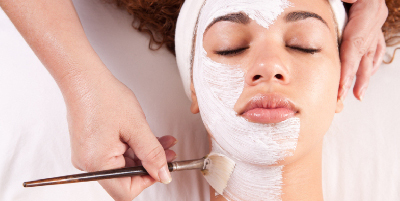 Before your facial begins, your esthetician will ask you questions about your skin conditions so she can create a blend just for you. Relax and let your stresses and wrinkles fall away.